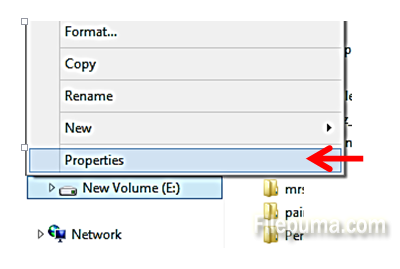 How to Check your Disk for Errors in Windows? 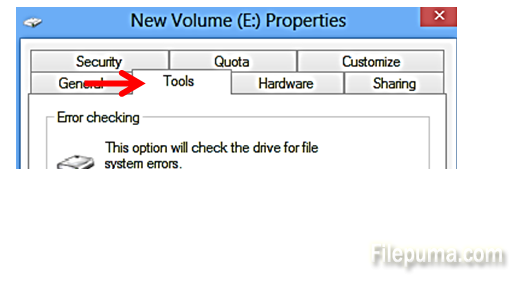 From time to time, it is a good idea to check all hard disk drives on your computer for errors. The errors, if undiscovered, may later cause loss of data, corruption of your files and folders, or very slow performance of your computers.